As a Long Island resident for over fifteen years, I have detailed knowledge of the Long Island market and passion for real estate. I combine my creative thinking, love of interior design, and commitment to excellence to lead and educate my clients every step of the way. Come to me for the professionalism and guidance you need to get your property sold, or if you would like help in your search for the perfect home – from the eastern Nassau to western Suffolk County and other areas of Long Island. Additionally, I am fluent in Czech and Slovak as well as English to all those who would like to converse with me in their native language. 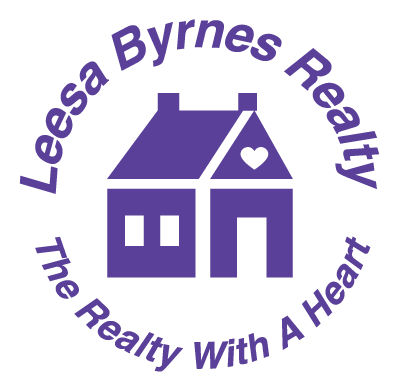 Find me in Leesa Byrnes Realty and I will provide you with the knowledge and tools necessary to buy or sell your home.